We find that most clients want to get the most for the dollar so if wood is a possibility this product adds value to your home. Different woods are used in different applications. For example do you know what type of wood can go over radiant heat? Do you know what type of wood to use in your basement or over a cement slab? Can you use wood over cement? Let us answer your questions and direct you to the right choice. Prefinished or unfinished and we will finish for you or refinish your existing wood floors: Solid or Engineered, Strip or Wide Planks, Clear Grades, Character Grades, Hand Scraped, and More. 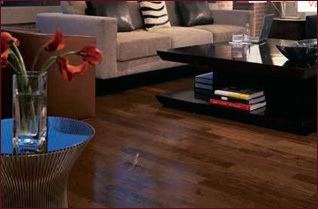 Call (631) 470-3544 or email for you free consultation on your wood flooring project.